reaches out to the Catholic Church. Gingrich took questions from people all over America. You can hear the Town Hall in it's entirety below. SEE THE FULL INTERVIEW NOW. ​Tim Constantine's Captiol Hill Show . the best talk radio North America has to offer. Tim Constantine's Capitol Hill Show features interviews with national guests and issues of cultural interest. You can hear The Capitol Hill Show every weekday afternoon in Washington DC and throughout the US. 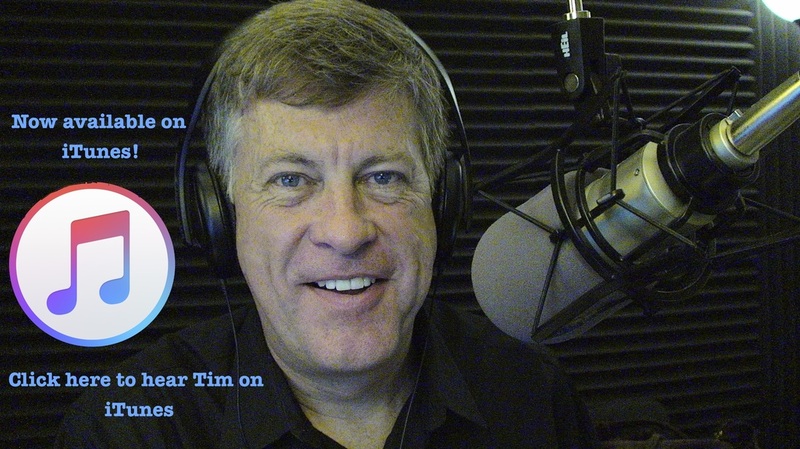 Join us today on Tim Constantine's Capitol Hill Show.